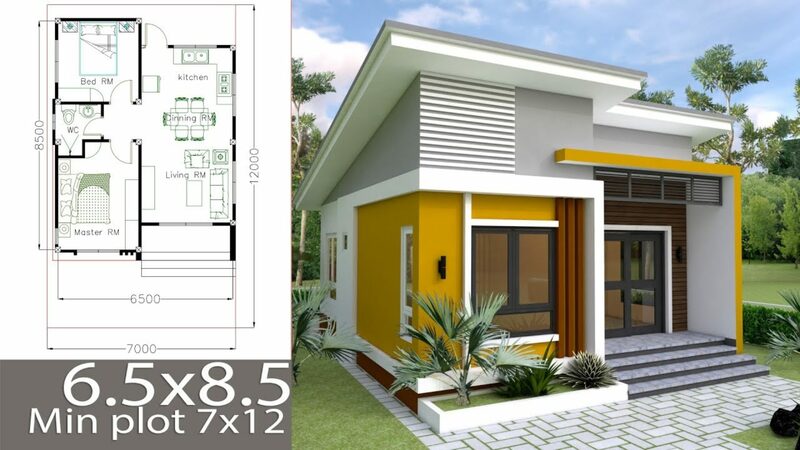 One Story House Plan 40×60 Sketchup Home Design. 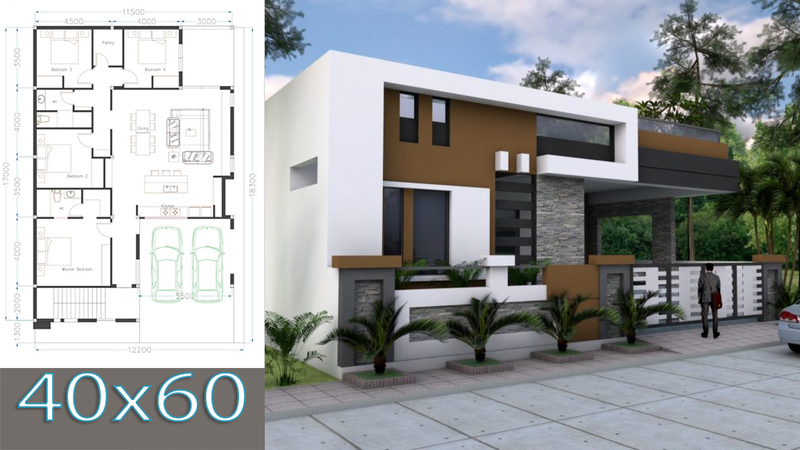 This villa is modeling by SAM-ARCHITECT With 1 stories level. It’s has 4 bedrooms. The design is amazing. I just wanna know what is the cost estimate of the 4 Bed room 40×60 and is it possible to make the bed rooms 5 instead of 4. If ever you want to sell the design, how much it would be. Thank you.